Dawnette Brenner a SF Bay Area native, currently living in the Central Valley for the past two years. 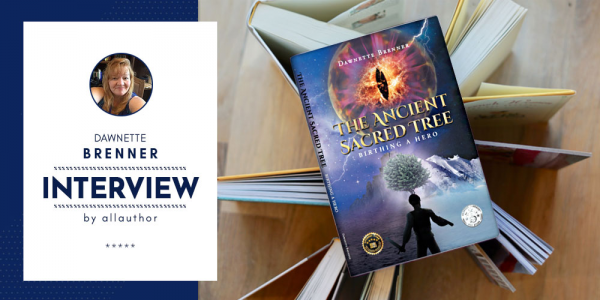 She's a teacher and just finished her second book in the series: The Ancient Sacred Tree: Birthing a Hero, due to come out this summer! She maintains social media presence on Goodreads, Twitter, Facebook and Instagram. 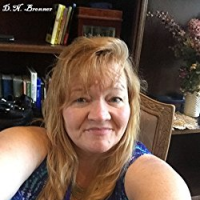 Her hobbies include reading fantasy, crime/mystery and romance and when she's not teaching or writing, she enjoys spending time with her grandchildren. She is also an innovative teacher and loves using the latest technology in her class. She tinkered with VR to introduce a scene in her book. Check out her website to view it.